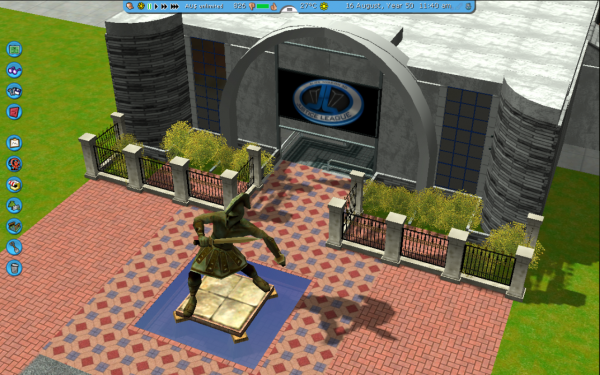 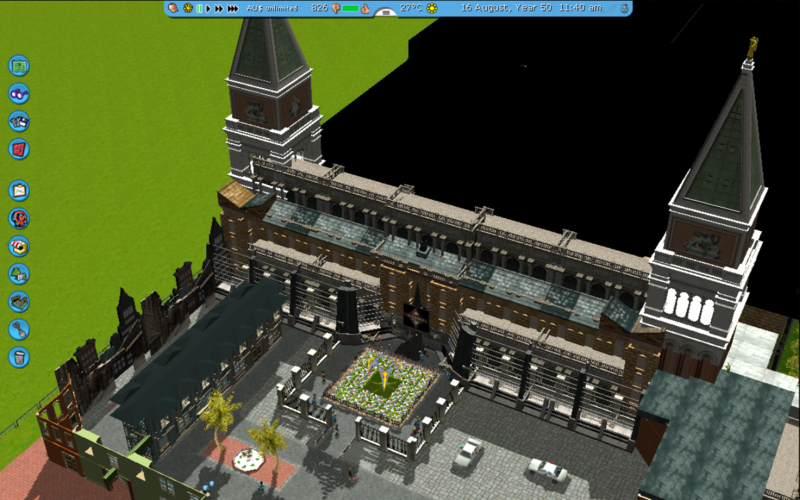 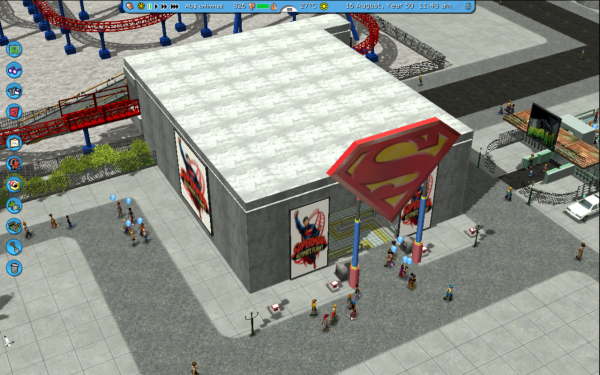 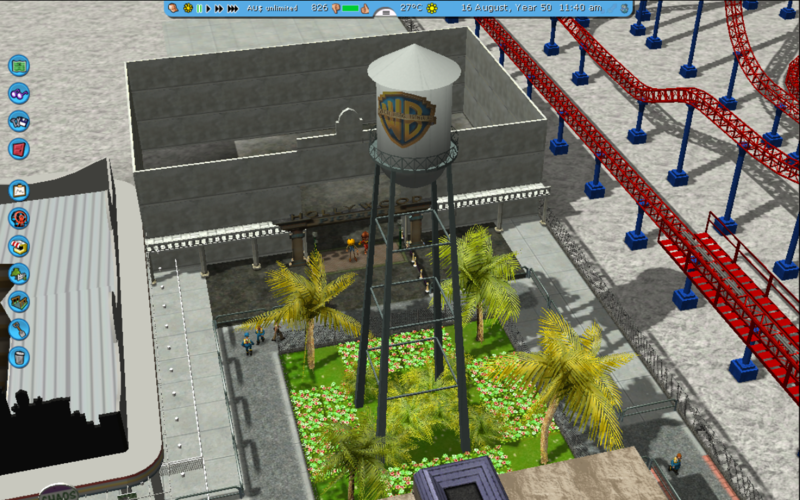 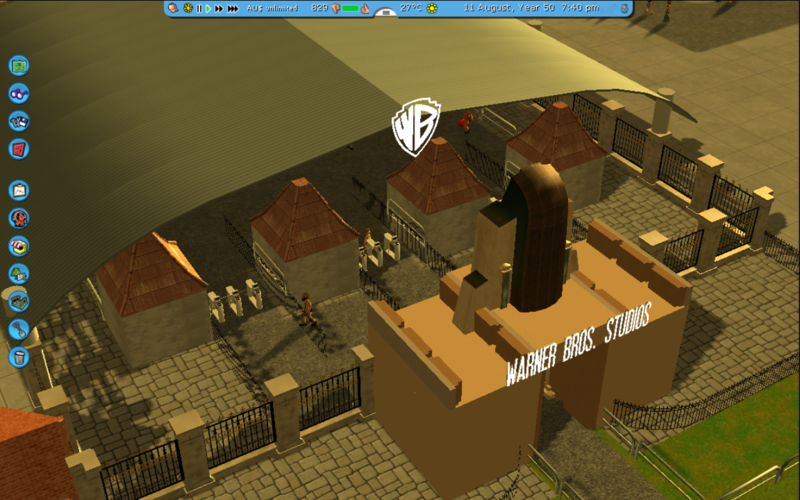 *STILL IN PROGRESS* This is not a recreation of Movie World Gold Coast this is a Theme Park based on Movie World but focused on the world of DC Comics. 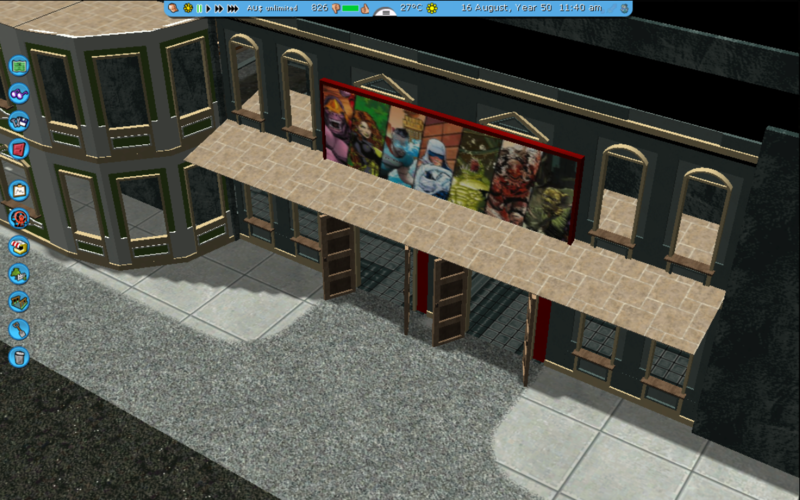 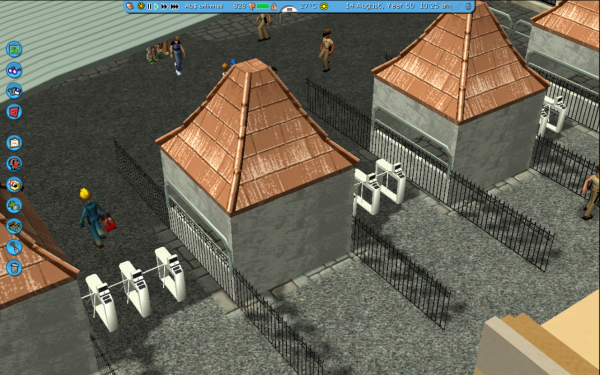 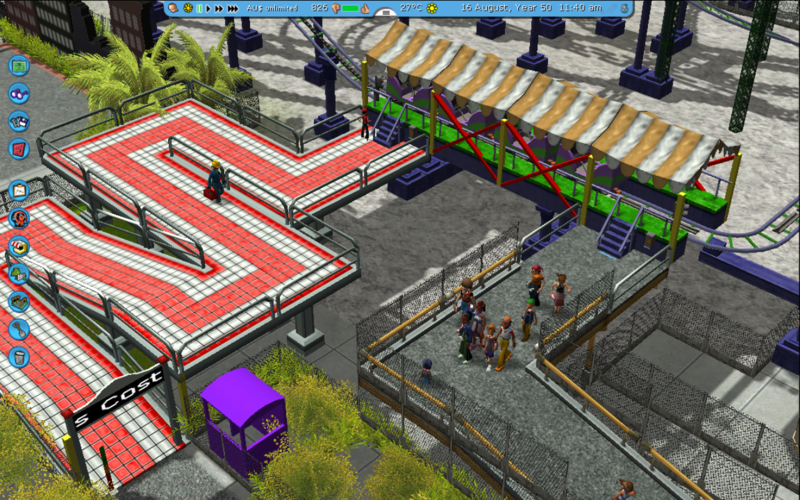 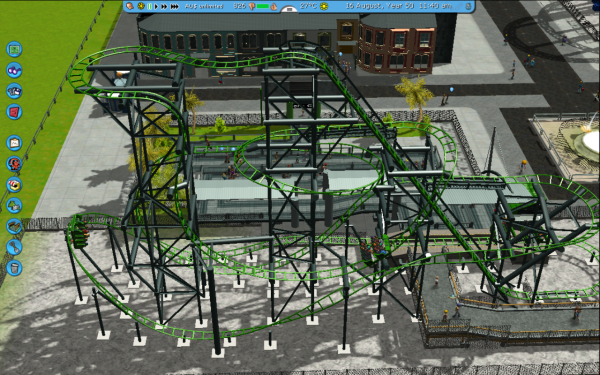 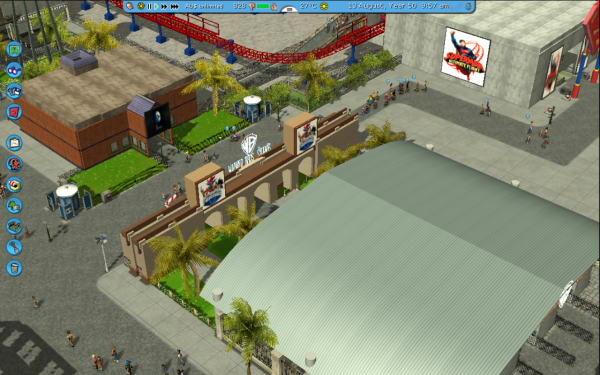 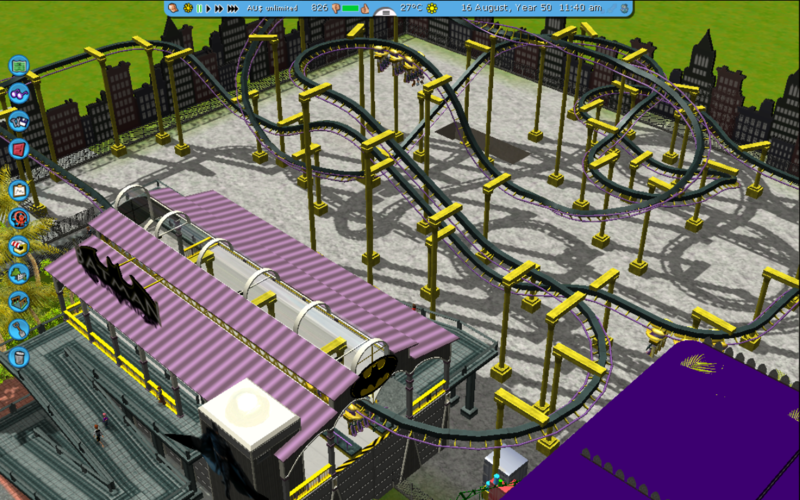 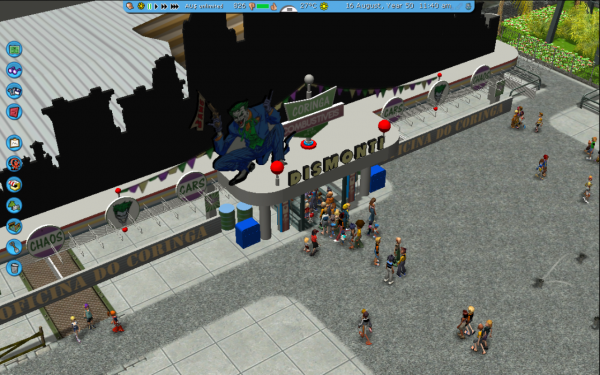 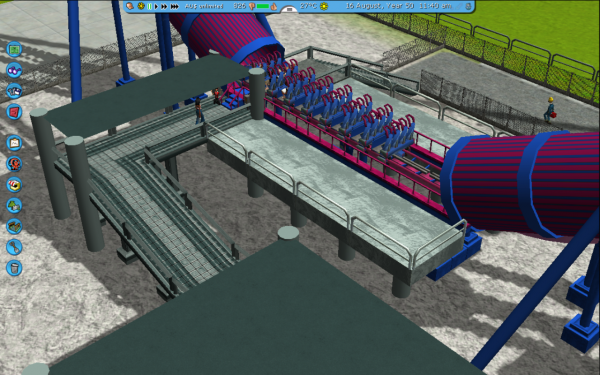 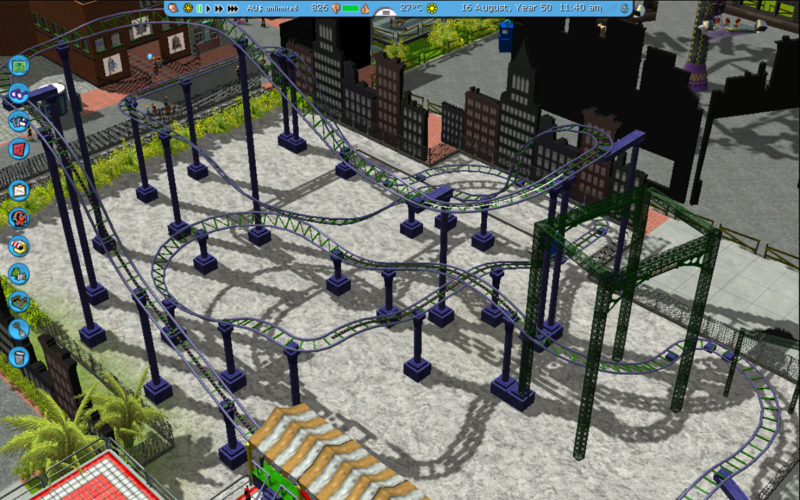 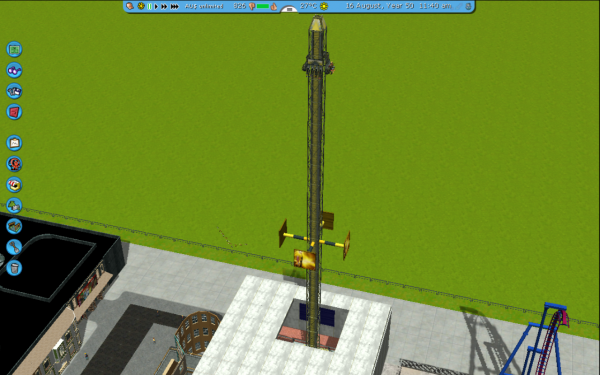 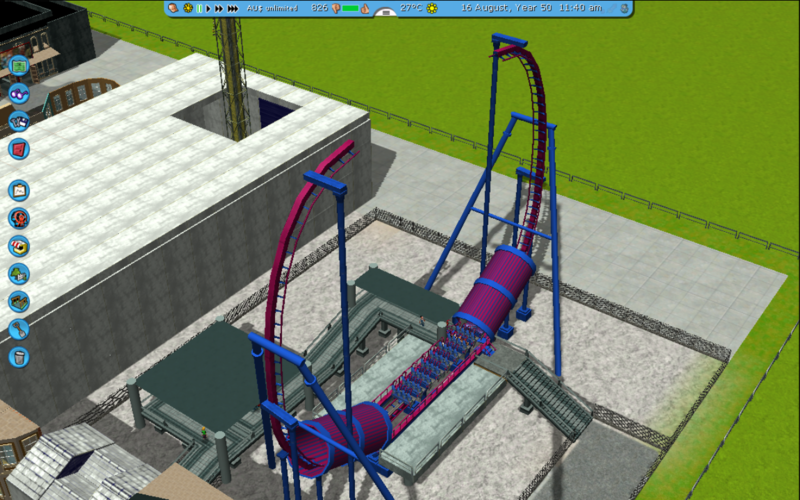 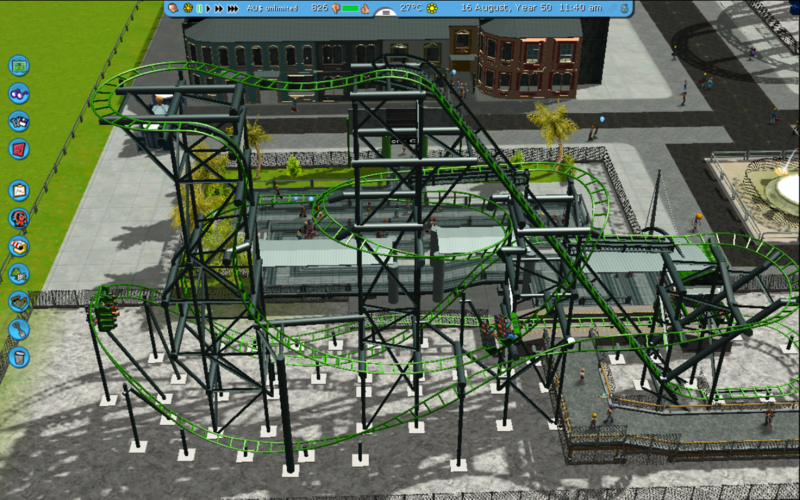 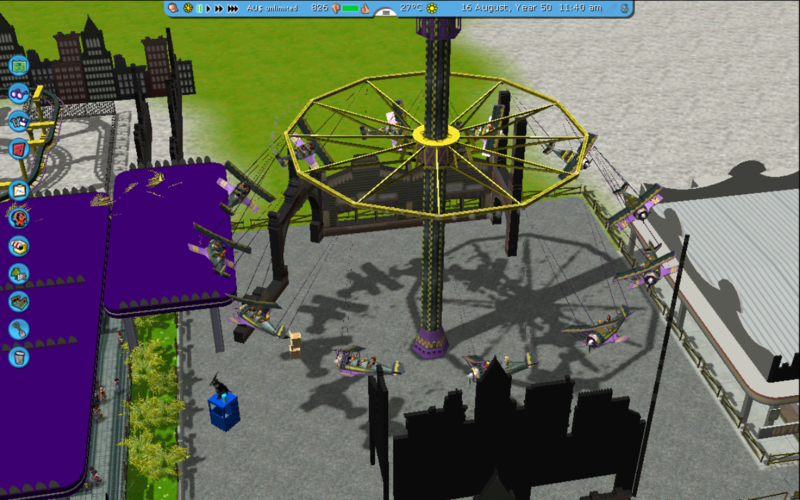 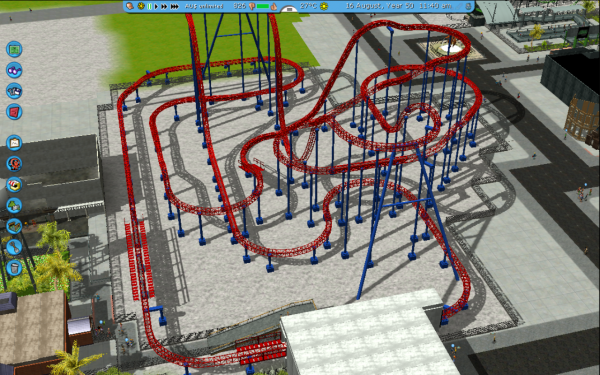 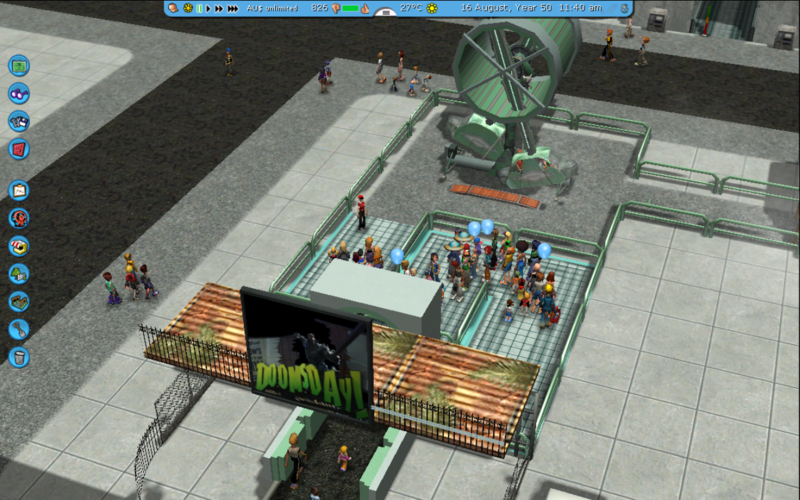 UPDATE: I will upload videos of the queue's and the actual ride, also more rides and areas will be built. 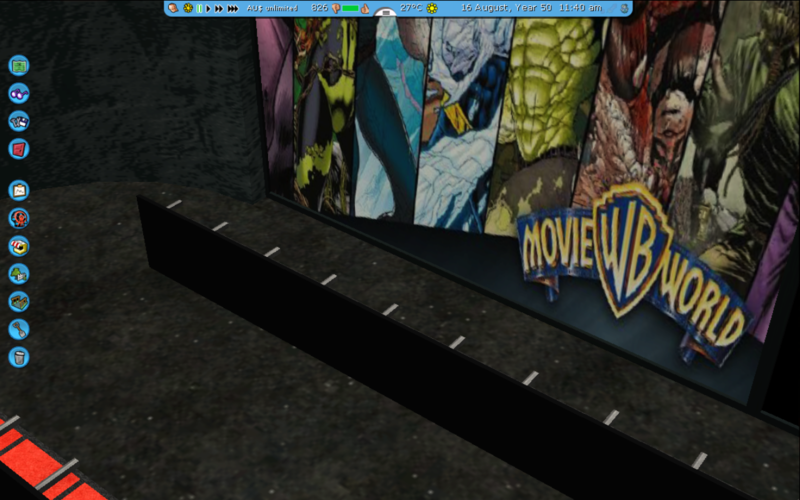 Stay Tuned..
Looks good so far, can't wait to see more! This is some real dedication. 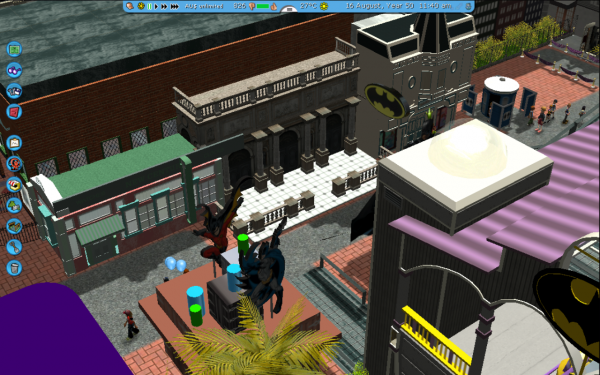 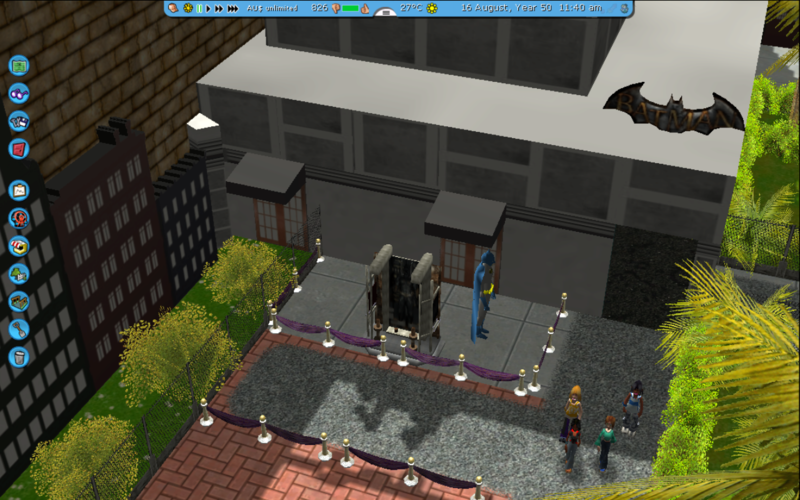 I Really like that Arkham building. 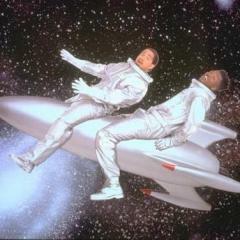 Thank you, this made my day. 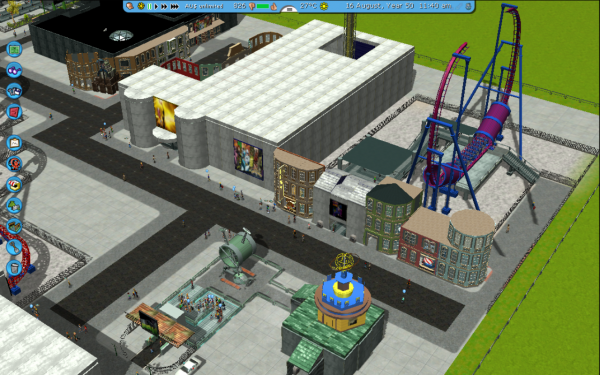 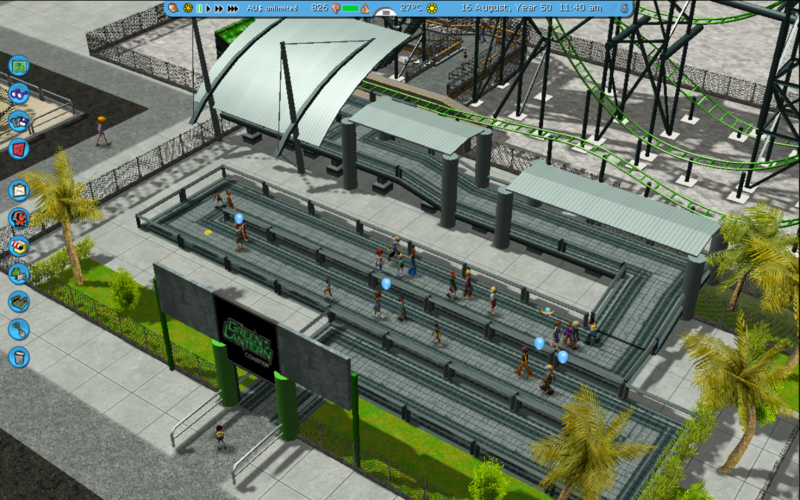 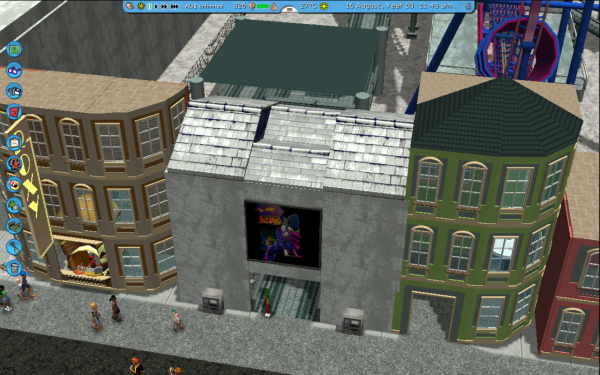 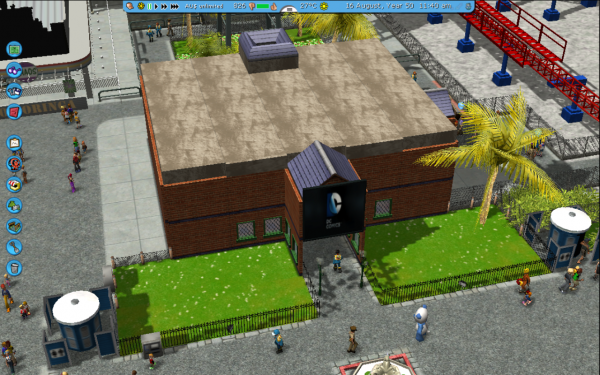 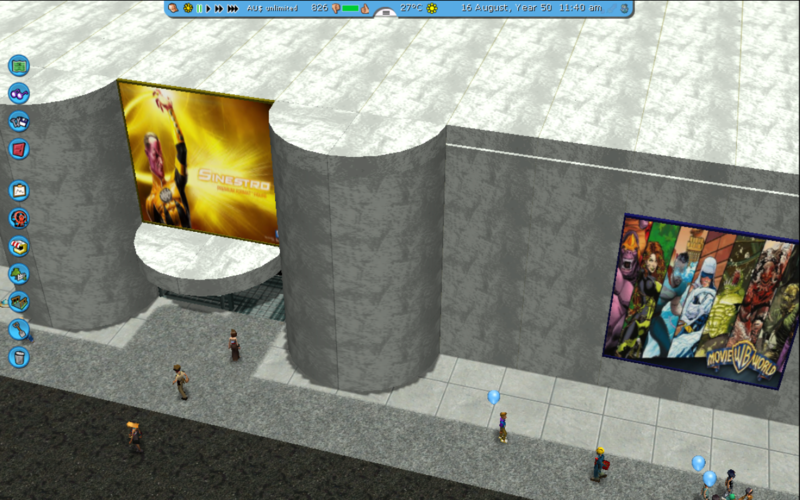 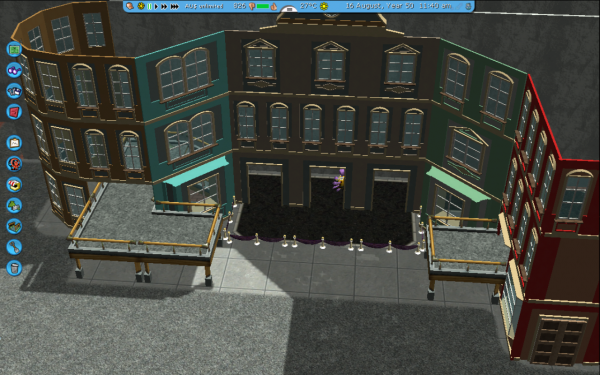 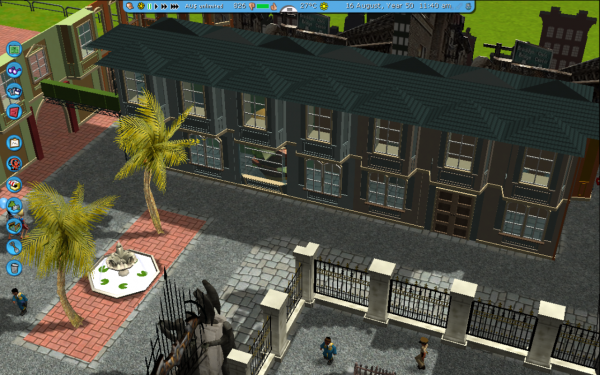 I have more rides and buildings coming. 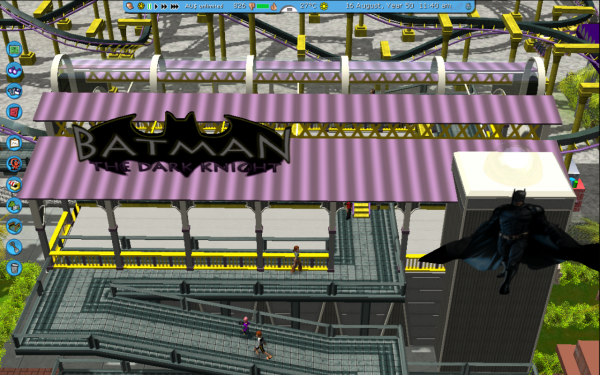 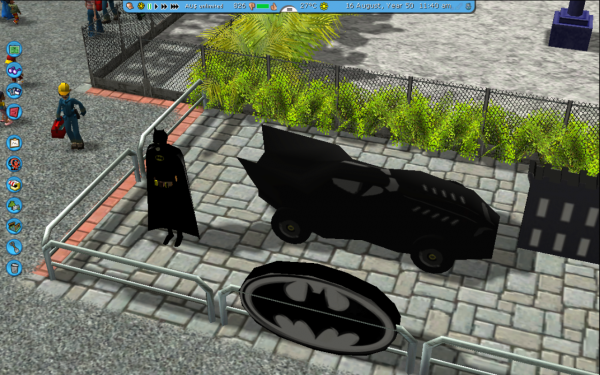 The Arkham Coaster took me a really long time.